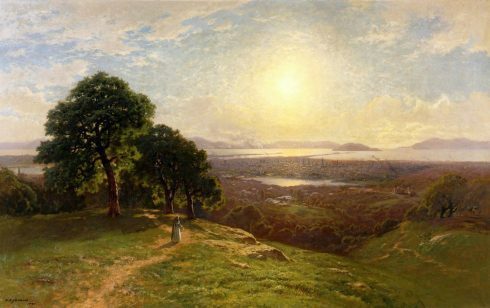 Lionel Rolfe and poet Julia Stein will hold a reading from their works at Skylight Books, 1818 N. Vermont Avenue in Los Angeles, on Saturday, March 30, at 5 pm. Rolfe will read from his new book, The Misadventures of Ari Mendelsohn, while Stein will read from her What Were They Like? For more information see this link. 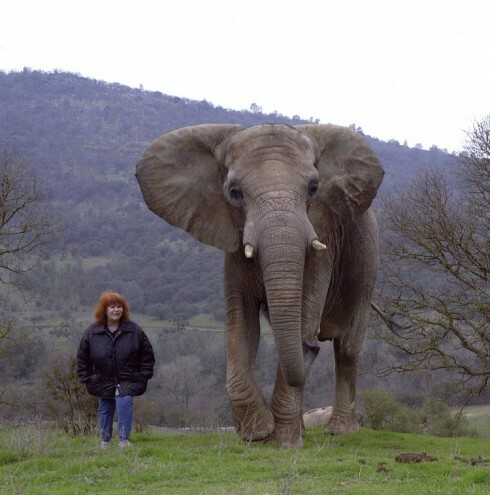 Pat Derby, founder of Ark2000, a 2000-acre refuge for elephants in the Mother Lode where at least one of the alleged pachyderm victims of the Los Angeles Zoo lived out her last days in happier refuge, has died. Pat Derby died Friday at 69 from throat cancer, with her long-time companion Ed Stewart at her side. She was born June 7, 1943 and died Feb. 15. 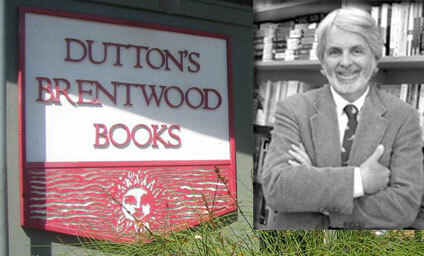 KCET’s Mike Songsen both reviews Lionel Rolfe’s new book, The Misadventures of Ari Mendelsohn, and interviews the author, along with some musings about a fatal shooting just outside Songsen’s door, in a February 22 column in KCET’s online feature Departures. 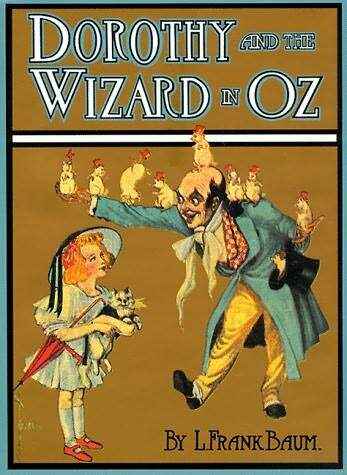 The cover of "Dorothy and the Wizard of Oz." In this -- volume 4 of the Oz series -- Dorothy starts out in California. The soundtrack to Conquered is the sound of individual car engines not the roar of multitudes like the LA soundtrack. All of the engines run well. The owners maintain their cars. Everyone knows how to check her oil including for the first time me. Entire enclaves of mechanics work on side streets off Main in Walnut Creek and someone will always give you a lift home to wait until he returns. In the shopping malls – not real malls but 1950s stores on parking lots – auto supply stores sell fan belts, wipers, polish, transmission fluid and oil.